Prime Minister Narendra Modi returned home this evening after completing his three-day tour to China. The tour was remarkable both for its innovative informal setting and the vision behind it to reset India China ties at a new level of warmth and understanding. Over the last two days, Prime Minister Modi and the Chinese President, Xi Jinping, held four rounds of one-on-one meetings and exchanged views on range of issues of bilateral and global importance. Briefing the media on the completion of the visit, Foreign Secretary Vijay Gokhale said that both the leaders agreed that a peaceful, balanced and stable relationship between India and China will be a positive factor for stability amid current global uncertainties. 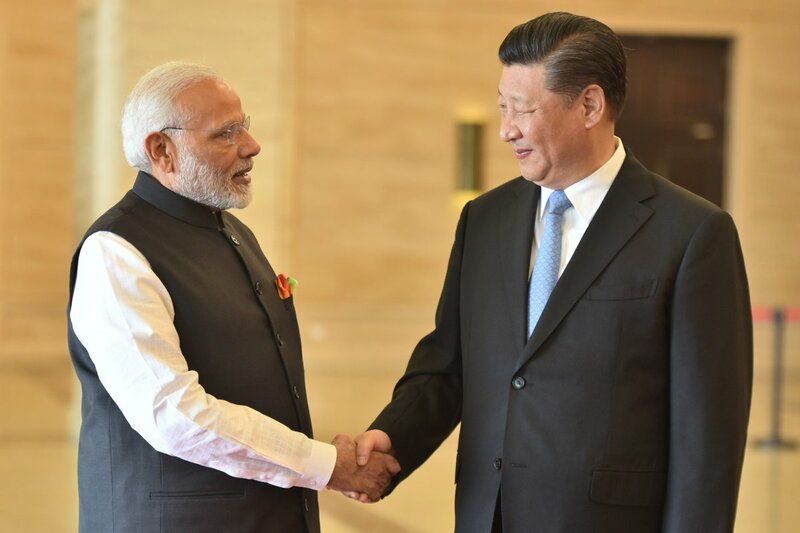 A significant outcome of the meeting between Prime Minister Modi and Xi Jinping was to issue strategic guidance to their militaries to strengthen communication. The Foreign Secretary said that Mr Modi and Jinping also discussed issues like trade and investment, enhancing people-to-people contact, climate change and digital empowerment in their wide ranging talks in Wuhan. India and China also reaffirmed their opposition to terrorism in all forms. 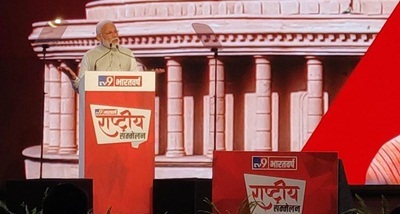 AIR correspondent who covered the Prime Minister's visit, says both the leaders also agreed to hold more such informal dialogues between the two countries.